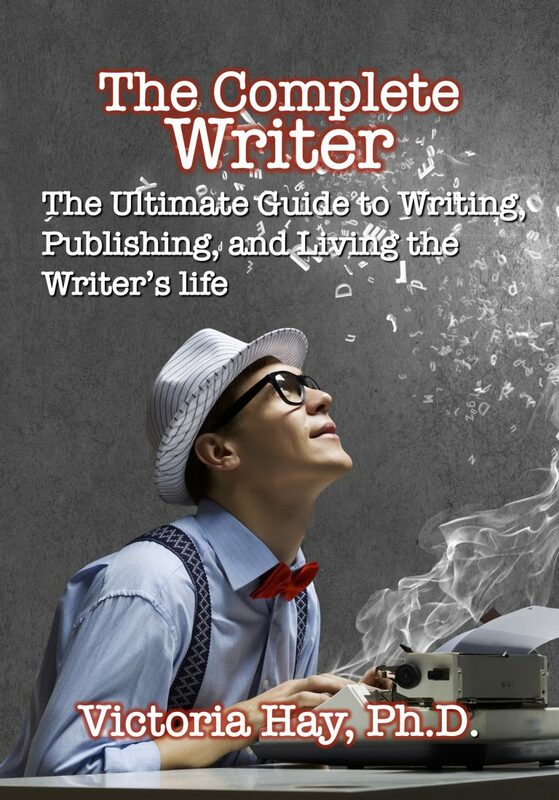 Even if you hire a professional editor—which you should, if you’re self-publishing and want your writing to look professional—you still should familiarize yourself with the style manual relevant to your type of writing. 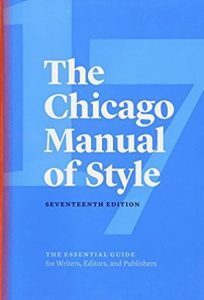 The standards are The Chicago Manual of Style, the American Psychological Association Style Manual, the Associated Press Style-book, and Modern Language Association style, outlined in the MLA Handbook. 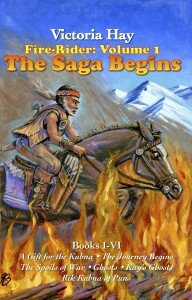 There are also specialized style manuals for the sciences and the professions, among them the American Medical Association Manual of Style; The Blue-book: A Uniform System of Citation and the Association of Legal Writing Directors Citation Manual; and the Council of Science Editors’ Scientific Style and Format. There are others. Each of these serves a different purpose and a different market. Chicago, for example, is the standard for the book publishing industry. Almost all publishers of fiction and nonfiction follow Chicago style. 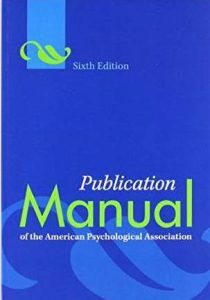 APA (American Psychological Association) is used by writers in business, education, psychology, and the social sciences and is the standard for scholarly journals in those disciplines. 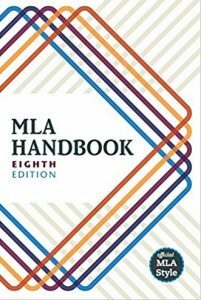 MLA style is used almost exclusively by journals in English and foreign languages; most college students learn to use it because research writing is taught in freshman composition courses, which are based in English departments and taught by English faculty. AP (Associated Press) style is used by newspapers, magazines, and public relations professionals. And obviously, AMA, Blue-book, and CSE style are used by doctors, lawyers, and scientists. AP is not APA is not MLA is not AMA . . .
They’re all different from each other! 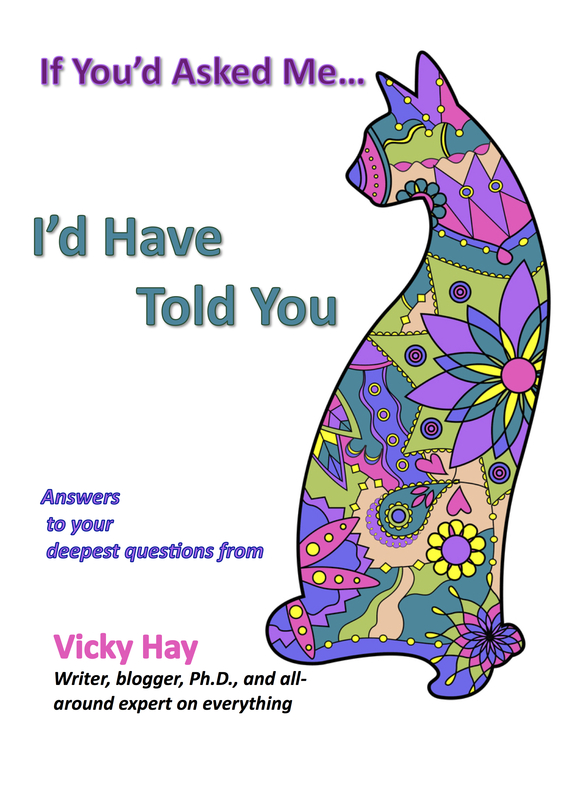 For that reason, the MLA style you learned in college will not suffice for the book you hope to self-publish. 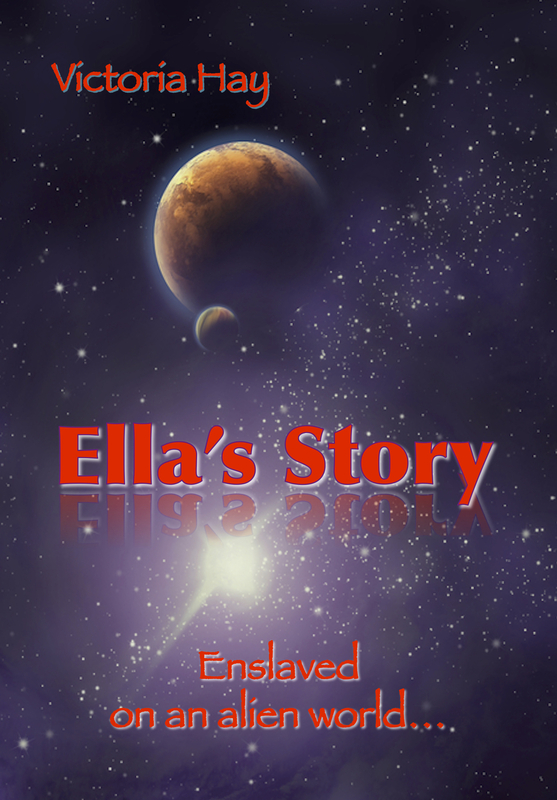 Nor will it do for a manuscript to be submitted to a traditional publisher, since typesetting and formatting are now foisted on the author: your book will be typeset from the manuscript you submitted, and so your copy will need to be correctly formatted, no matter who publishes it. Boxankle (2017) found that the salinity of water in which baskets were woven “is the critical factor in determining outcome” (p. 143). Boxankle, O. Q. (2017). “Underwater basketweaving: Key components for success.” Journal of Comparative Basketry 11(2), 140–50. Oliver Boxankle (2017) found that the salinity of water in which baskets were woven “is the critical factor in determining outcome” (143). Boxankle, Oliver Q. 2017. “Underwater Basketweaving: Key Components for Success.” Journal of Comparative Basketry 11 (January): 140–50. Oliver Q. Boxankle, “Underwater Basketweaving: Key Components for Success,” Journal of Comparative Basketry 11 no. 4 (2017): 140–50. And that, let me re-emphasize, is from just two of the many manuals in use. Few authors come to know these manuals in exquisite detail—research and writing are quite enough to take up one’s time and attention. That’s why authors and publishers hire copyeditors. However, it’s wise to have at least a working knowledge of the manual your publisher wants you to use. First, obviously an acquisitions editor will be more impressed by a manuscript that looks reasonably clean than by an amateur production. Second and less obvious is that a sincere effort at formatting your work according to the desired style can save you money. Editors set their rates to account for the difficulty of the job. Some editors charge by the hour. Clearly, a task that takes six hours because the editor has to do extensive reformatting will cost you more than a job that takes four. 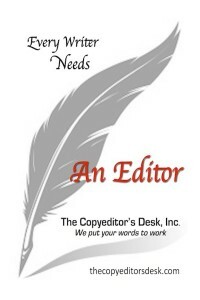 Others charge a page rate based on the editor’s estimate of the copy’s difficulty. This is especially true if English is your second language, since the challenge of editing ESL copy varies wildly according to the author’s facility with the language. My rates, for example, range from $4.50 to $15 per page. If the client asks for an hourly rate (some business executives prefer this), it will range upwards of $40 an hour, depending on how complex and demanding the job will be. 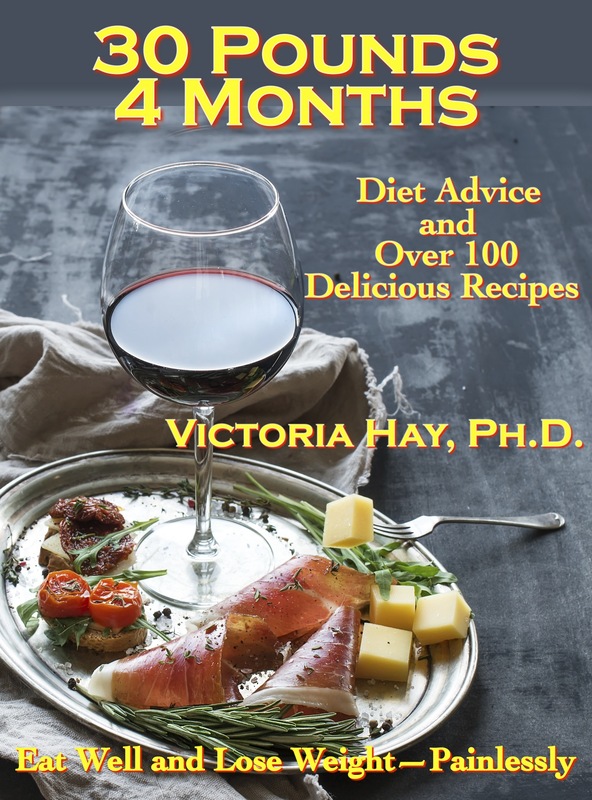 So, even though you needn’t be an expert in every style manual on the market, it’s in your interest to build a working acquaintance with the manual your publisher uses. If you’re self-publishing, get a current edition of the Chicago Manual and use it. This entry was posted in Professionalism, The Complete Writer, Writing and tagged APA style, Chicago style, formatting a manuscript, MLA style, style manuals on April 28, 2018 by funny.